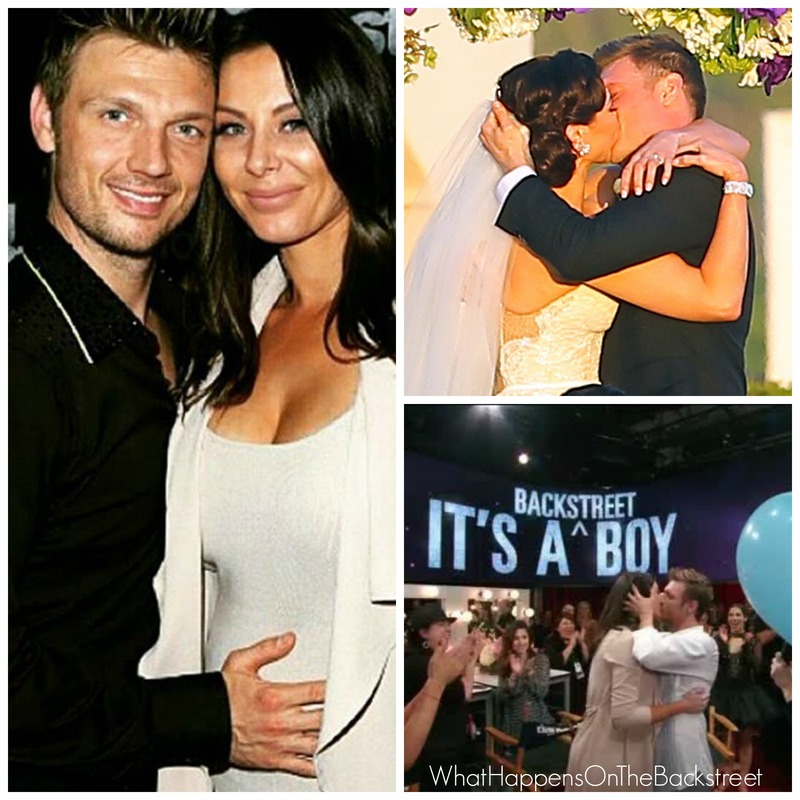 From a low-key romance to a fairytale wedding to a family of three, Nick Carter and Lauren Kitt-Carter are living the dream in a larger than life way. We’ve watched them become husband and wife, now we will watch them become mom and dad and there wasn’t a dry eye in the house (or in any of the homes of viewers) last night on Dancing With The Stars when the couple revealed they’d be having a sweet baby boy. Social media is lit up with congrats and sweet words for the couples and of course, we wanted to try and gather all of those feelings into one post. 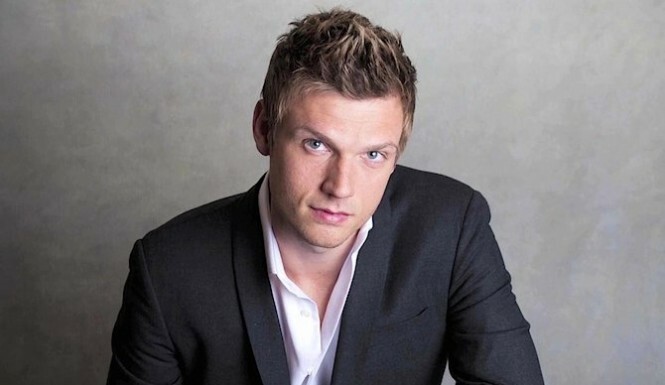 The media is buzzing with news of Nick Carter, the youngest member of the Backstreet Boys, coming into his own with another “solo” project and this time, it’s completely different. While Dead 7 is new to the film world, fans have been following the progression for the past two years. Here is a “by the numbers” look at how far Nick has come to put this film into motion. 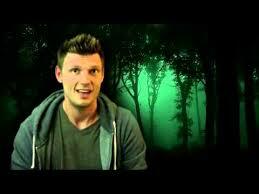 2013: The year Nick Carter started an IndieGoGo Campaign to crowdfund a horror film that he co-wrote and would ultimately star in himself. $156,214: How much money the campaign actually raised by Nick Carter / Backstreet Boys / Horror fans all over the world. 1,349: How many individuals contributed to the campaign. 3: How many name changes the film gone through. From Evil Blessings to Dead West to Dead 7. 2014: The year Nick announced the changes to the name and the movie plot. Evil Blessings would turn into Dead West and would now be a zombie western – “the story of a ragtag band of gunslingers who must rid a small town of a zombie plague in a post-apocalyptic West”, according to a press release regarding the movie. 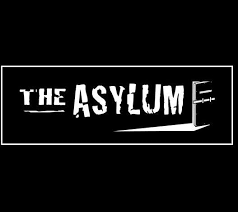 118: The number of films The Asylum has produced, including the cult classic Sharknado trilogy. Nick signed on with the production company in January to produce his own film. 130,000: The number of people in attendance to the 2015 San Diego Comic where Nick (along with The Asylum, Lauren Kitt-Carter, Joey Fatone, and AJ McLean) released more details regarding Dead 7 (along with the title change) in a panel. 7: The number of “bandits” who must save the small town, including Lauren, Nick’s wife. 1: The number of NSync members in Dead 7 …so far. 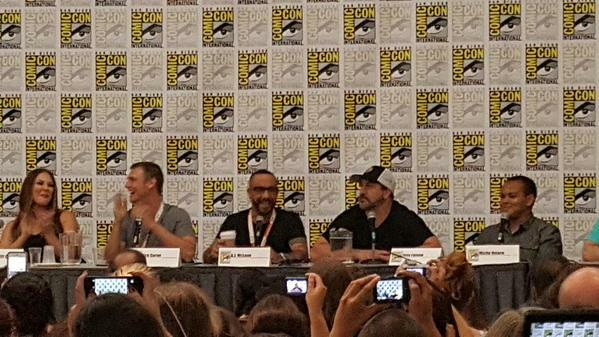 During the Comic Con panel, Joey Fatone, who will be in the movie, joked that they could probably also ask Lance Bass to be in the film too…as a can-can girl. 2 (? ): The number of Backstreet Boys confirmed to be in Dead 7. While AJ McLean and Howie Dorough are all in, the jury is still out on Brian Littrell and Kevin Richardson. When asked by a fan, Nick tweeted that the cousins were “very interested”. 4: Number of other superstars Nick has tweeted to ask if they’re interested in cameos. These stars include: Paul McCartney, Sisqo, Niall Horan, and Mel B. A boyband and 90s icons palooza, for sure! 2016: Year that Dead 7 is slated to be finished and aired on the Syfy network. Millions: Number of supporters Nick has had for this film since the beginning. We can’t wait! For all of the up-to-date details regarding Dead 7, visit here and nickcarter.net as I will be updating there every week!